PT. 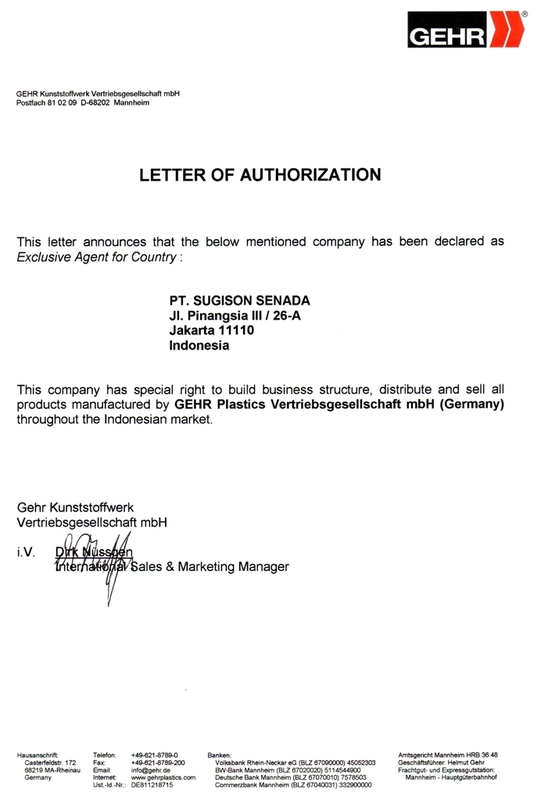 Sugison Senada is a local company with the marketing area in Indonesia engaged in the sale of semi-finished material of high quality plastic; according to the motto PT. Sugison Senada is "Quality is Smart". PT. Sugison Senada morphed from a small shop called Graha Mika founded in 1990. 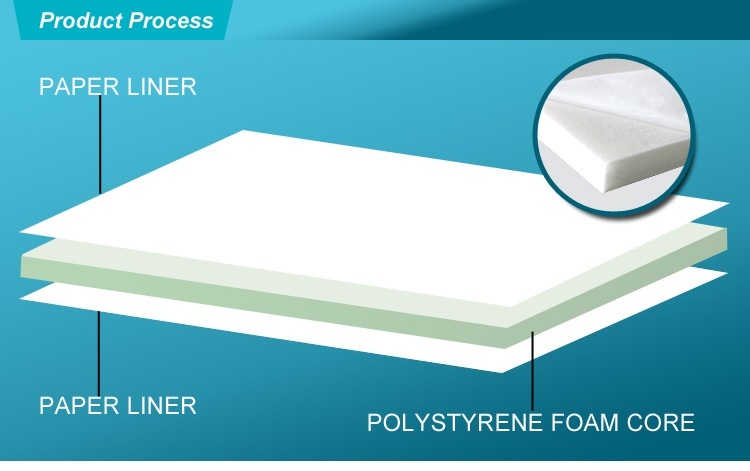 The store then continue to grow up to be a reliable supplier for thermoplastic materials. Within 17 years PT. 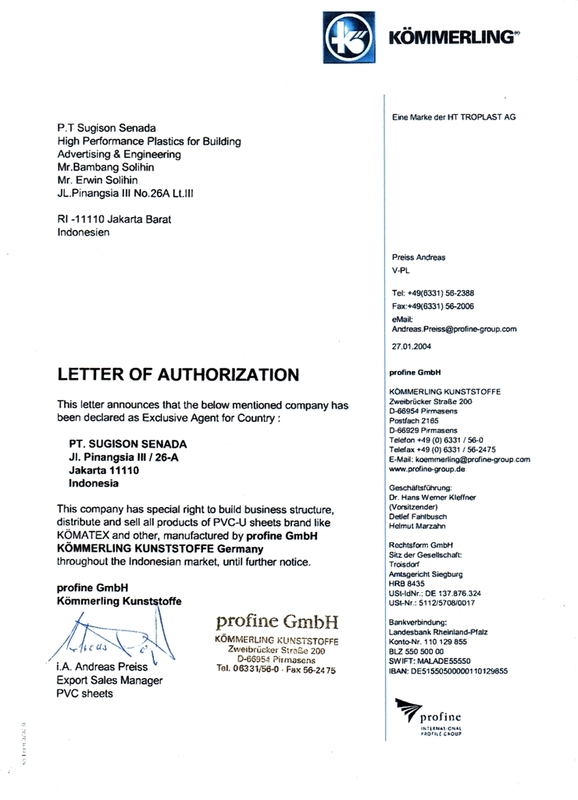 Sugison line formed into a company that is very experienced, that increasingly believed to be the sole agent of Indonesia's leading thermoplastic producers from Europe. 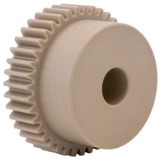 Check out some of our quality product.